In today’s world, people live on their cell phones. Many people have even done away with their home's land line in favor of using a mobile phone 24/7. However, unlike home phones, cell phone numbers are not listed in directories in order to keep personal information confidential and block telemarketers. People are generally a bit more guarded about giving out their personal cell phone number, too. However, there are steps you can take if you need to find someone’s cell phone number and want to do it for free. To get started, you will need the full, legal name of the person whose cell phone number you're trying to find. However, if the person is recently married or has always gone by a nickname, have that handy as well. You never know how the person’s name is listed in association with his cell phone, so be prepared to have a standby name to search just in case. Ascertain the person’s location. As a cell phone search for a person’s name will no doubt provide numbers in various states, you should pinpoint the state that you believe the person lives in. The exact city will be even more helpful. If you think the person's cell phone might be listed in another city or state--for example, someone who's recently moved from one state to another or a college student who's from another part of the country--have that information handy, too. Try the White Pages online. 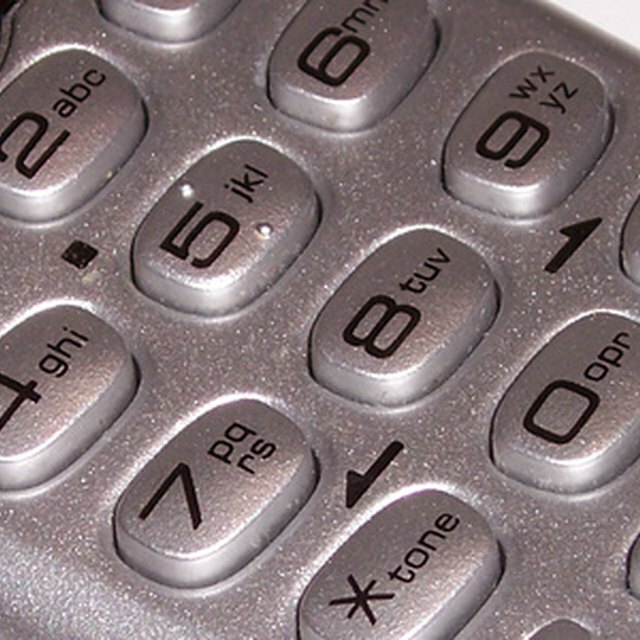 Although in the past the White Pages were strictly a directory for residential phone numbers, they now offer listings for people’s cell phones. Search the White Pages online (see Resources) to see if the person’s cell phone number has been added to the directory. Use a free online search engine. Although many sites will search listings and provide limited access to results for free, they will only provide the actual number once you pay a fee. However, Phonebooks.com offers the most information when it comes to looking for a cell phone number for free. Use a reverse phone number search. If you need to look up the owner of a cell phone number, or if you want to check to see if you have the correct mobile number for the person you want to contact, try Reversecellphones.com. This site provides a free reverse phone number search that includes mobile numbers. If all else fails, you can always type in the person’s full name into Google and see what results pop up. With as much information that exists on the Internet these days, many people have their full contact information on various sites that will appear upon a simple Google search.